At most of the police stations, the lists are not prepared yet and if anyone asks his seniors for weekly rest, he has to face their ire. The Station House Officers (SHOs) have failed to follow the order of the Senior Superintendent of Police (SSP) regarding the weekly rest for the constables of the UT Police. At present, the constables are working throughout the week and there is resentment among them against the Sub-Divisional Police Officers (SDPOs) due to continuous delay in the implementation of the order. UT SSP Sukhchain Singh Gill had directed the in-charges of south, central and eastern divisions to ask the SHOs in their jurisdiction to prepare lists of all the constables and non-gazetted officers, make a duty roster and also classify the cops according to their rank so that the weekly rest could be given to them. According to the SSP’s order, the lists prepared by the SHOs would be approved by their division in-charges concerned and displayed at the respective police stations to make the process transparent. The order also read that the daily diary reports (DDRs) should be registered at the police stations concerned to keep a record of the cops who would go on weekly rest. Sources said that the lists had been prepared at Sector 3 police station and some police stations of the southern division (Sector 34, 36 and 31 police stations) but not at the others. According to sources, except for some police stations in the southern and central divisions, no list was displayed at any of the police stations. At most of the police stations, the lists are not prepared yet and if anyone asks his seniors for weekly rest, he has to face their ire. Sources said that if an SHO did not prepare the list for the weekly rest, action could be taken against him but the senior police officers were silent on the issue. The four-point order recommends weekly rest for the constables and other non-gazetted personnel posted at the police stations. The order was first passed in 2000 and the SSPs used to direct the SHOs to implement the order during the meetings but to no avail. 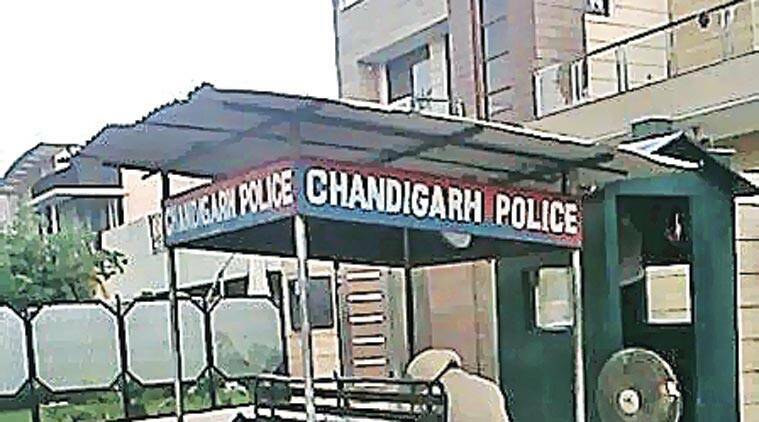 Talking to Chandigarh Newsline, in-charge of the southern division ASP Navdeep Brar said that they had implemented the order fully and the weekly rest was not given only when there was an emergency duty. Central division in-charge ASP Satish Kumar said that the cops were getting the weekly rest but sometimes the rest could not be given due to emergency duties. In-charge of the eastern division ASP Guriqbal Singh Sidhu did not respond to phone calls and text messages.